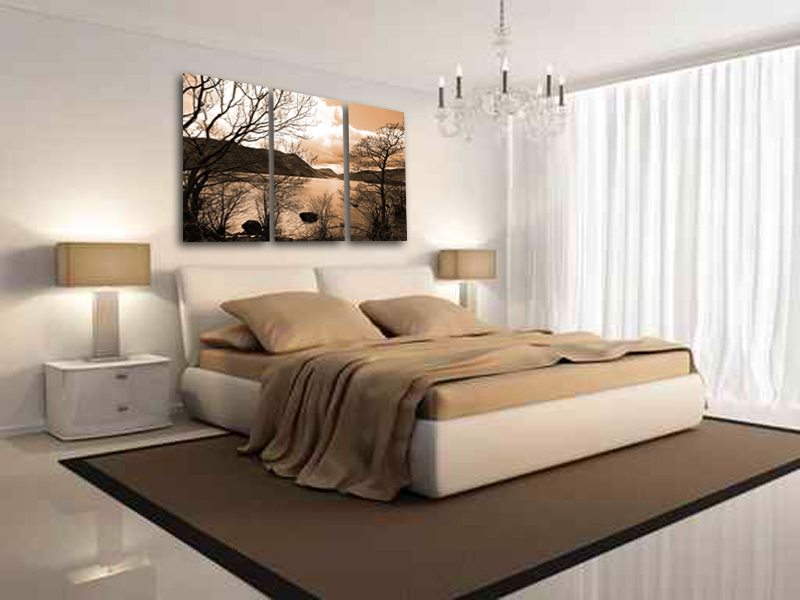 A selection of Lake District prints on canvas. Lake District canvas prints available from Lucyart. Click here to see the full collection, there is also many other in our Photo Vault. This entry was posted on Saturday, September 7th, 2013 at 9:04 am	and posted in Uncategorized. You can follow any responses to this entry through the RSS 2.0 feed.